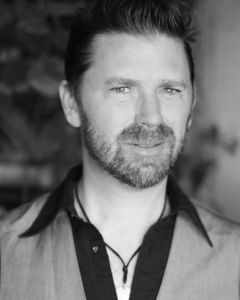 Berndt Sellheim was born in Western Australia and is a poet, philosopher, occasional academic and martini drinker. He lives in the Blue Mountains with his wife and daughter. 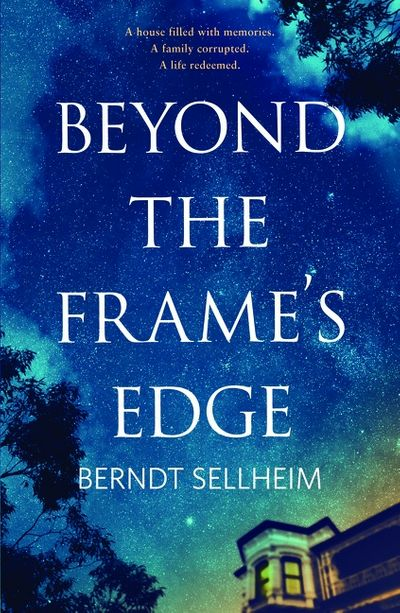 BEYOND THE FRAME'S EDGE is his first novel.